When Grandma Maggie Michael would not leave her house, her family decided to stay with her through the flood. Photo from Gay Michael and Dorwon Emmett Collection. The Michael family lived on Main Street in Stokesville, behind the freight depot on the east side of the North River. 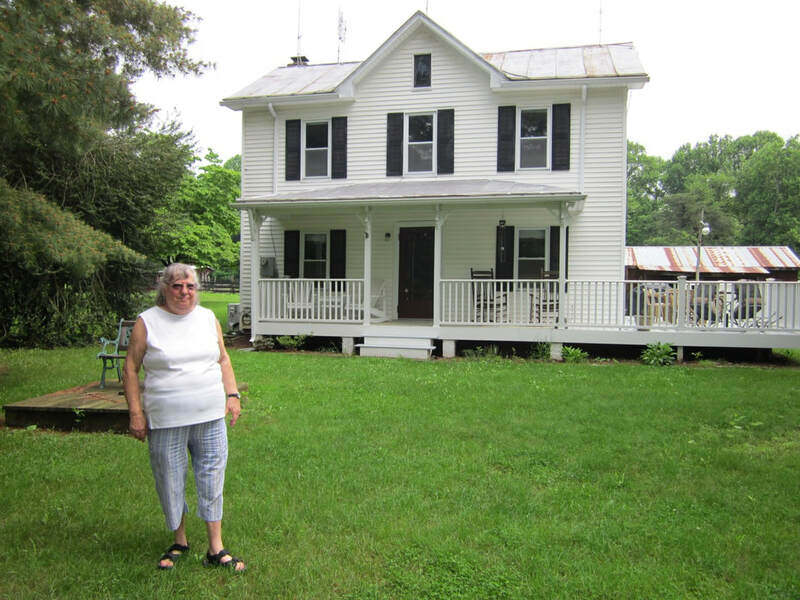 Two doors down, on Maggie Lane just off Main Street, Grandma Maggie Michael lived in a two-story farmhouse. Gay Michael, who was 8 years old at the time, recollected what happened when the flood hit. "It rained pretty hard on Friday, and some of the older Michael children were out playing in the rain. The younger children were looking forward to Kathleen’s birthday on Saturday." ​Their mother Ruby had already baked a cake. As the rain picked up, the adults considered evacuating, but Grandma Maggie would not leave her house. What do families do in a crisis? They stick together. Nine members of the Michael family went to stay with their grandmother as the North River rose. The surge of flood water hit all at once late in the afternoon. The older children playing in the rain saw the surge and quickly ran for higher ground near the depot, but Ruby Michael, Aunt Nannie Mae, and Grandma Maggie, along with the younger Michael children, Kathleen, Gay, Nancy, Marie, Billy, Linda, and their cousin Betty Jo, stayed in Grandma Maggie’s house. They all moved to the second floor bedroom that was farthest from the river and spent the night there. 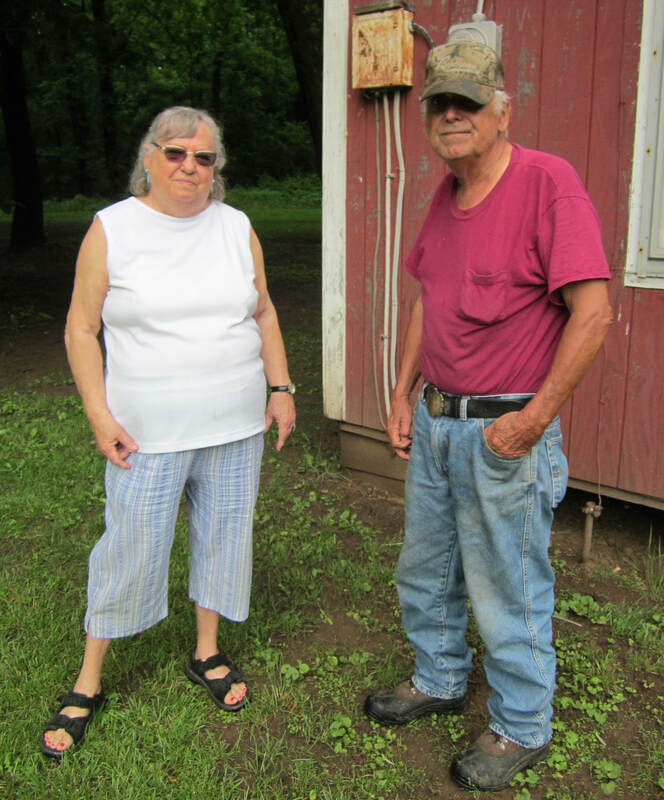 Gay recalls that the whole night they could hear and feel cows, pigs, and other farm animals slamming against the side of the house as they were washed downstream by the floodwaters. The water rose to the third step of their stairway, but Grandma Maggie Michael’s house held strong. Father Berlin Michael came home from work just as the flash flood hit and stood helplessly on higher ground, unable to do a thing. Everyone in the house was safe, but worried about the older children who had moved to higher ground. Sticking together paid off. The house Berlin, Ruby, and their children lived in was ruined. If they had stayed in their own home, they would surely have lost their lives. The Berlin and Ruby Michael house, or what was left of it, had to be torn down after the flood. Grandma Maggie’s house remains standing and in good condition today. 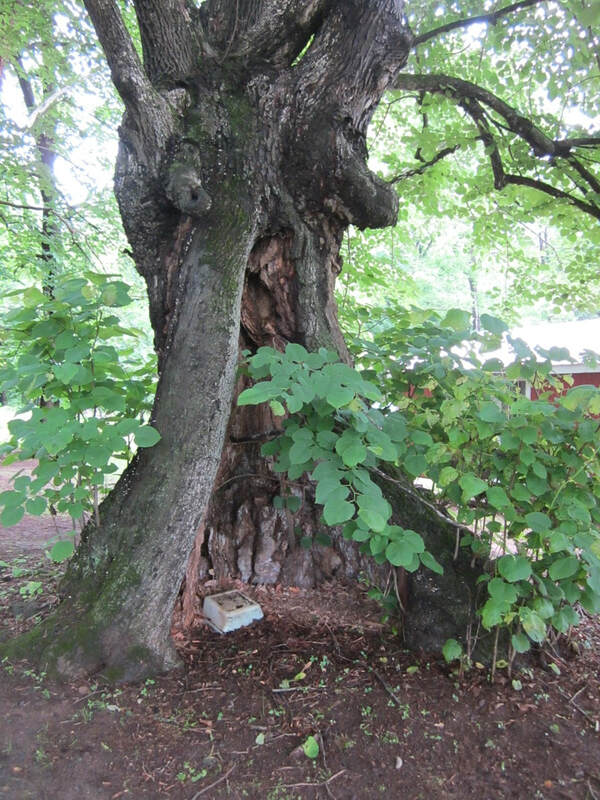 ​ An ancient cucumber tree growing by the Michael house since before 1929, remains standing today, too. Gay still recalls how disappointed the children were that Kathleen’s birthday cake was lost in the flood. 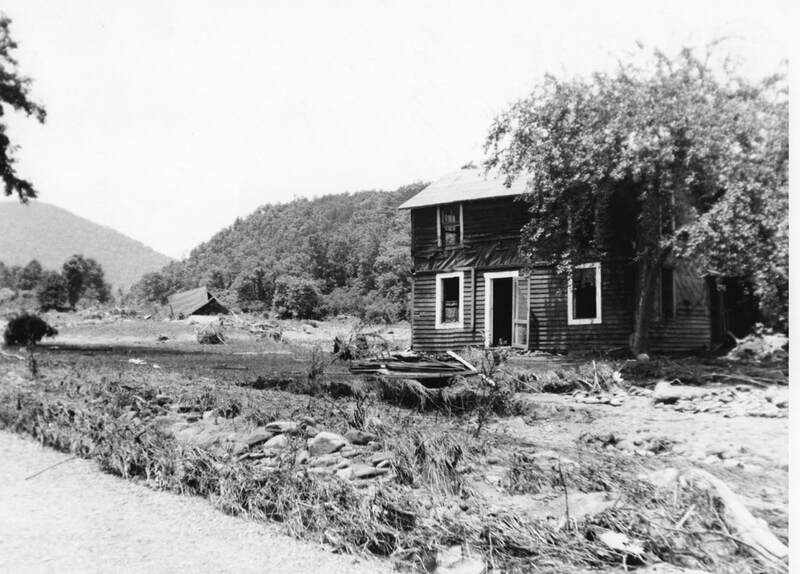 The Emmetts lived in a two-story house about a half mile down the road from Stokesville store on the west side of the North River. 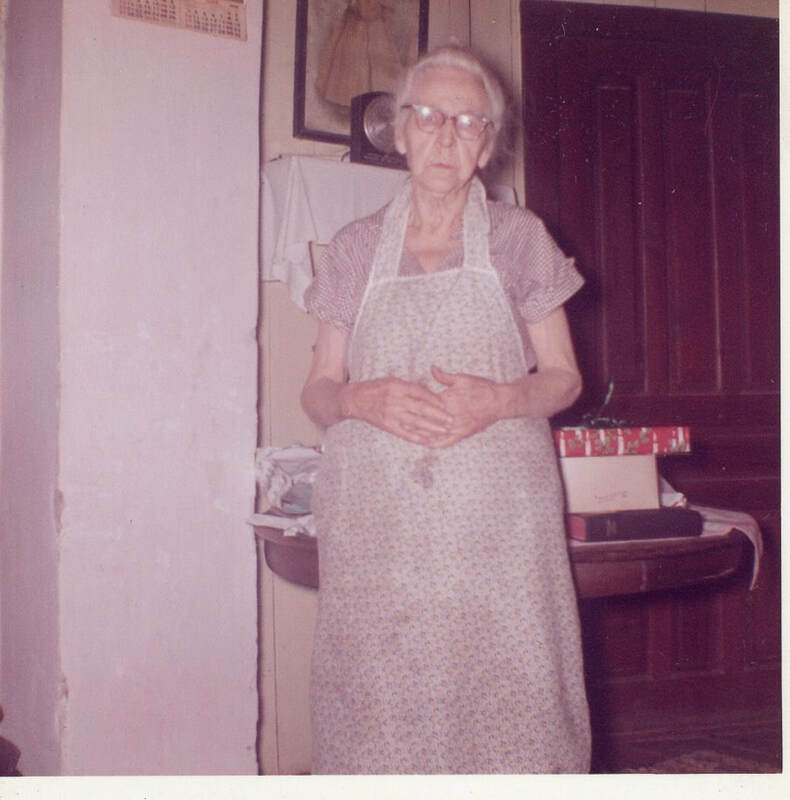 When the flood hit, six Emmetts, including Grandma Jenny, Robert and Flora Emmett, and their three children, Johnny, James, and 10-year-old Dorwon, were caught in the house, unable to seek higher ground. The North River was on one side, and a normally small stream, then at flood stage, was on the other side. Dorwon recalled that they moved to the second floor and spent a terror-filled night with no escape route. Using a flashlight, the family looked down the stairs and saw the water rising, step by step until it reached the third step. 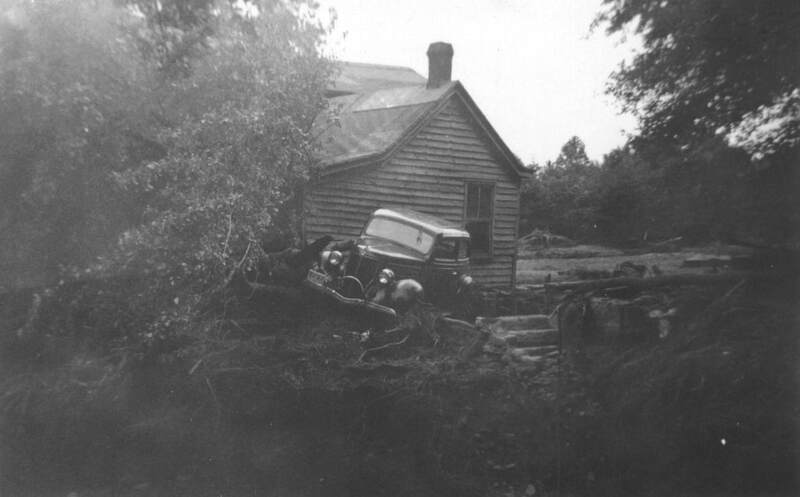 The force of the North River moved their house 15-20 feet, where it lodged against an apple tree. Had the apple tree not served to stop and anchor the house in the raging flood, the family would likely have perished. Like Gay, Dorwon also remembers the livestock hitting the side of the house, squealing in pain. The next day the Emmetts were rescued after the waters subsided. Their two automobiles were washed downstream and ruined. 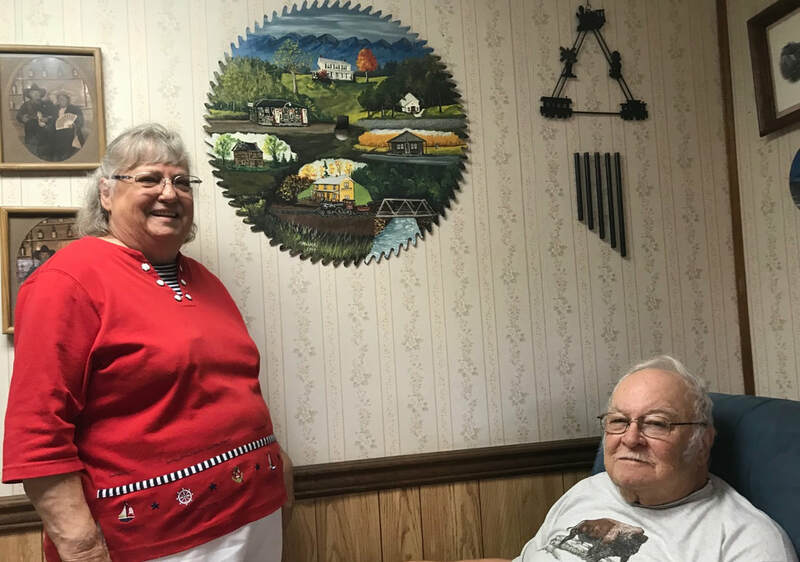 After the flood, the Emmett family stayed with extended family near Stokesville until they built a new house a couple of miles downstream on property less vulnerable to flooding. ​A few years after the flood, Dorwon Emmett, a Stokesville boy from the west side of North River and Gay Michael, a Stokesville girl from the east side, met and married. They live in Mt. Solon today and share an interest in train depots and the history of Stokesville. 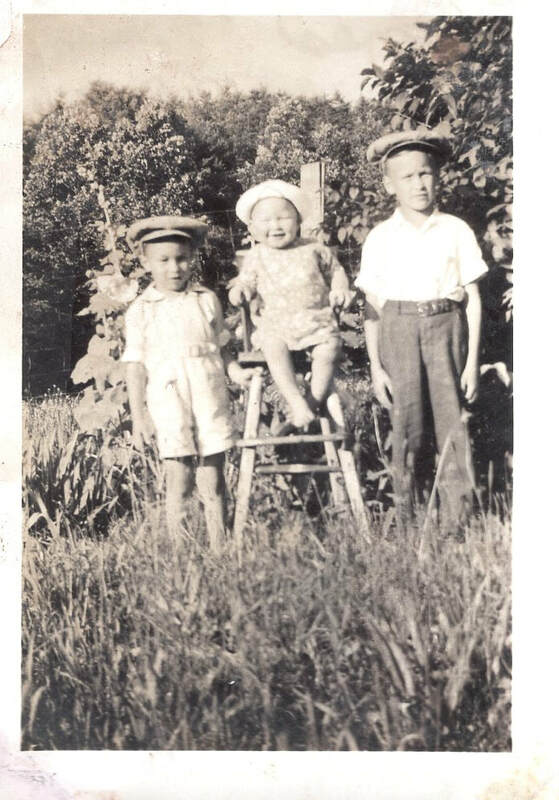 They also share memories of how their families lived through the 1949 Stokesville flood. Emmett, Gay Michael Personal interview. May 31, 2018.